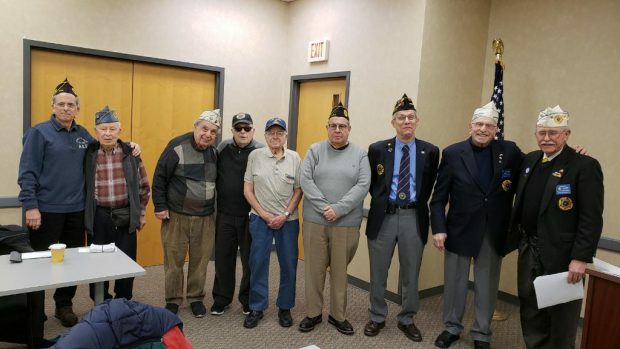 The Jewish War Veterans of the USA, organized in 1896 by Jewish Veterans of the Civil War, is the oldest active national veterans’ service organization in America. Among JWV’s activities are: promoting legislation assisting veterans, sponsoring projects on Jewish communal concerns, support of Israel, advocacy for Soviet Jewry, and combating Antisemitism. Post 697 is home to a Ladies Auxiliary.